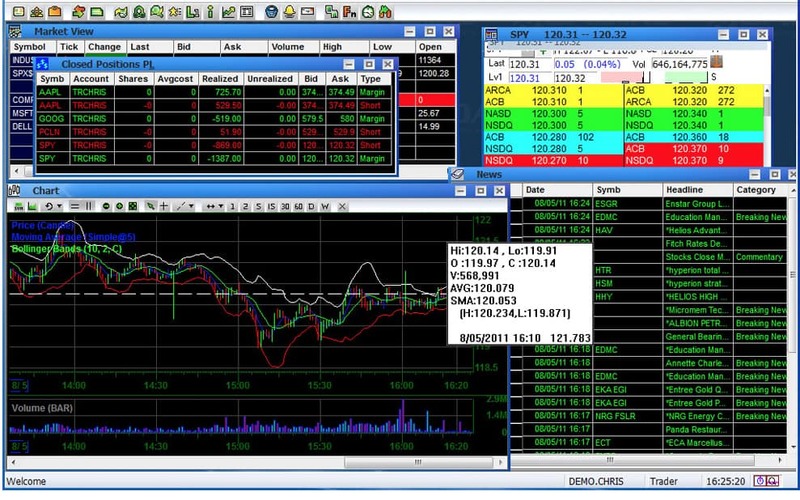 SpeedTrader PRO is a desktop trading software designed specifically for day traders. 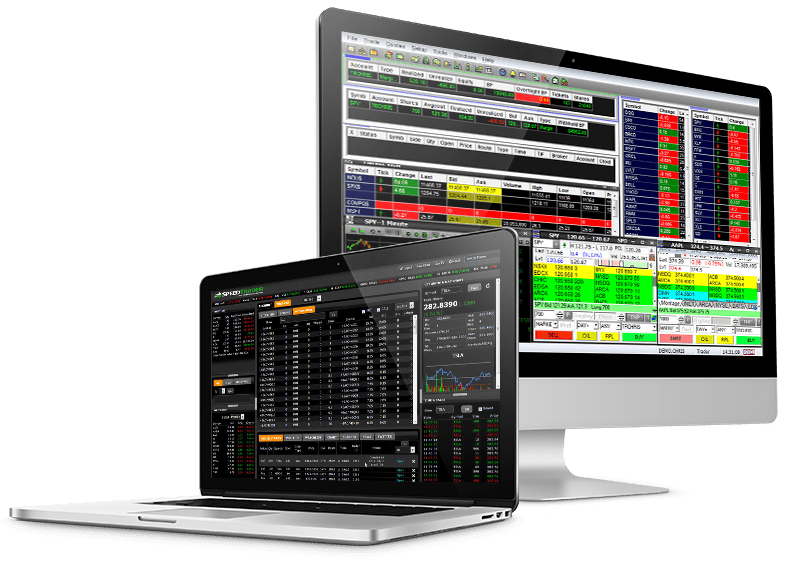 Strategize, analyze and execute all in one convenient platform. 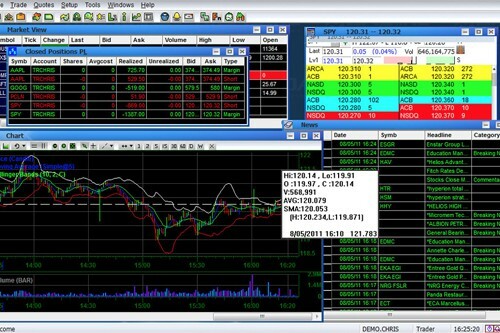 SpeedTrader PRO delivers cutting-edge features that help maximize your trading performance. 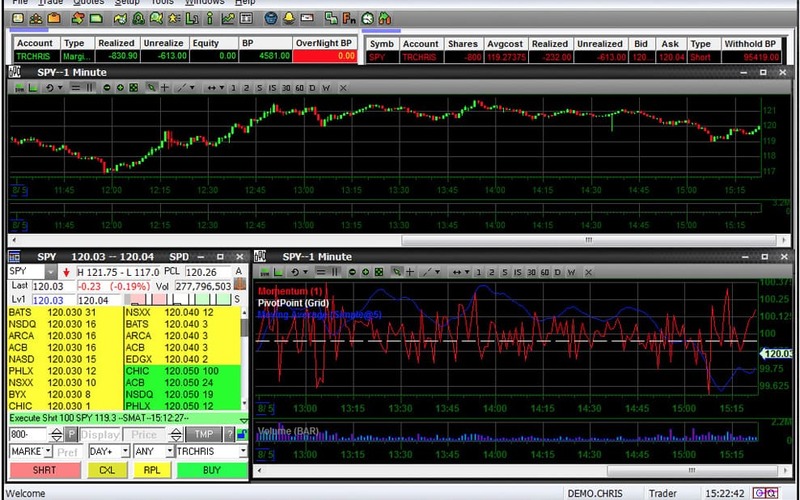 SpeedTrader PRO gives you a wealth of stock charting capabilities and timing indicators. 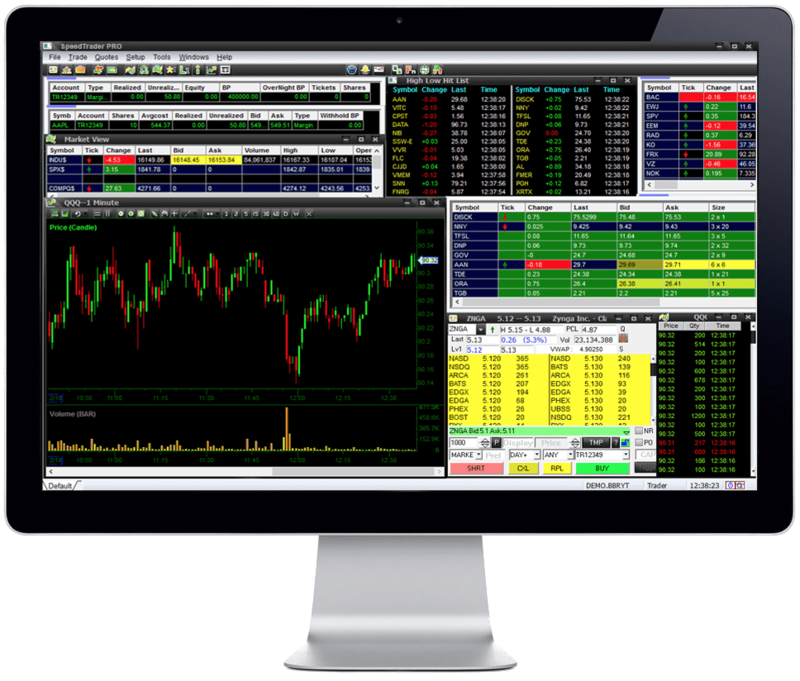 Choose from a full range of chart types including Price, Candlestick and more. 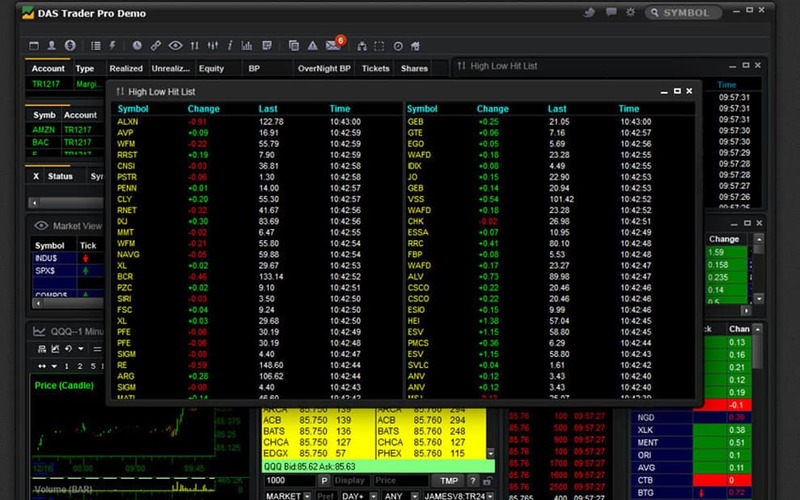 SpeedTrader PRO delivers streaming Level 2 and Time & Sales data in real-time. 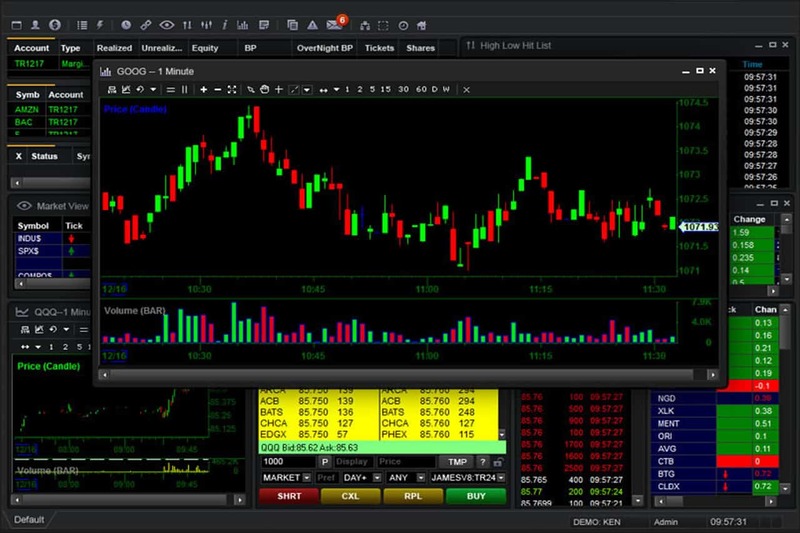 Customize your settings, link to your charts, and place orders directly from the Level 2 screen. 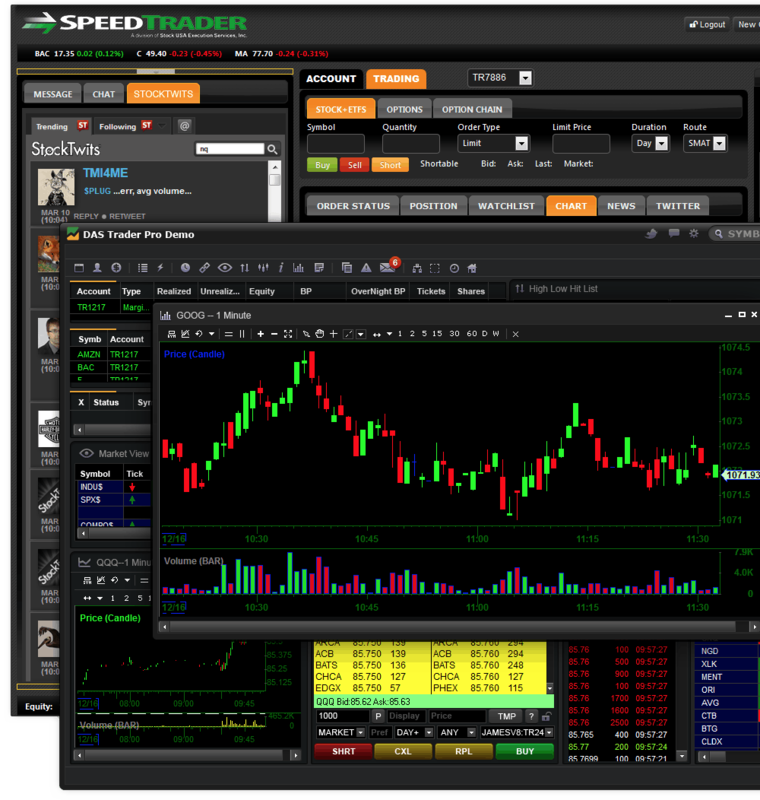 SpeedTrader PRO allows you to manage multiple accounts directly within the platform. 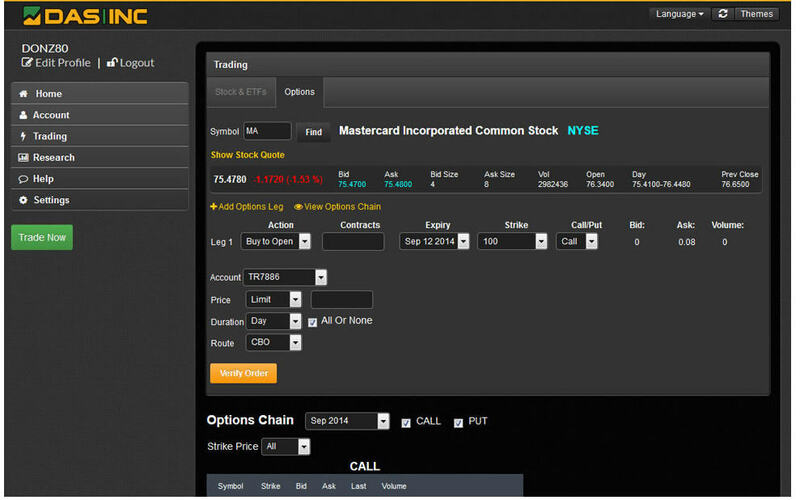 Control your positions, monitor your P&L, and execute trades with ease. 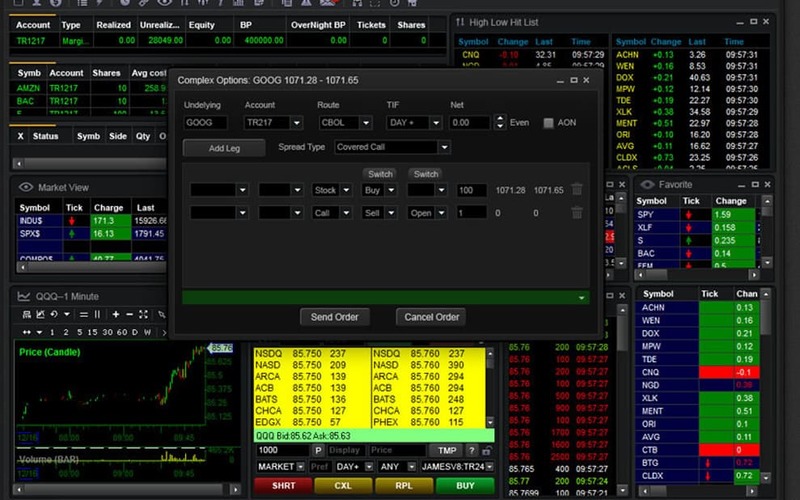 SpeedTrader PRO is designed for optimal performance so you can focus on what you do best: trading. 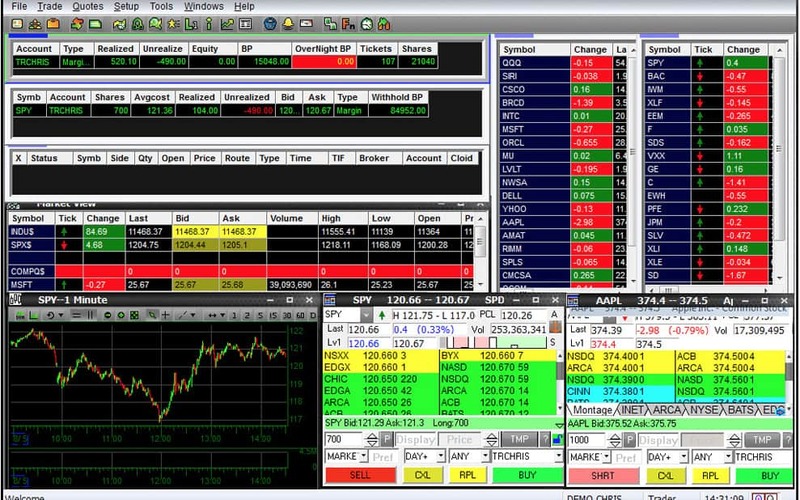 Create, save, and load custom multi-screen layouts. 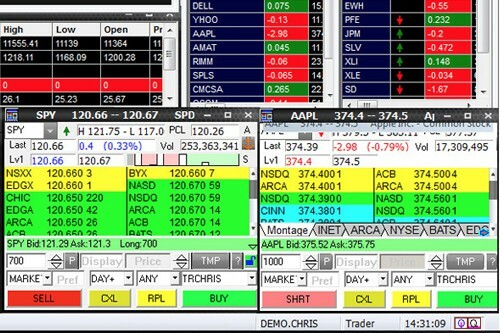 Build and organize as many stock watch lists as you need. 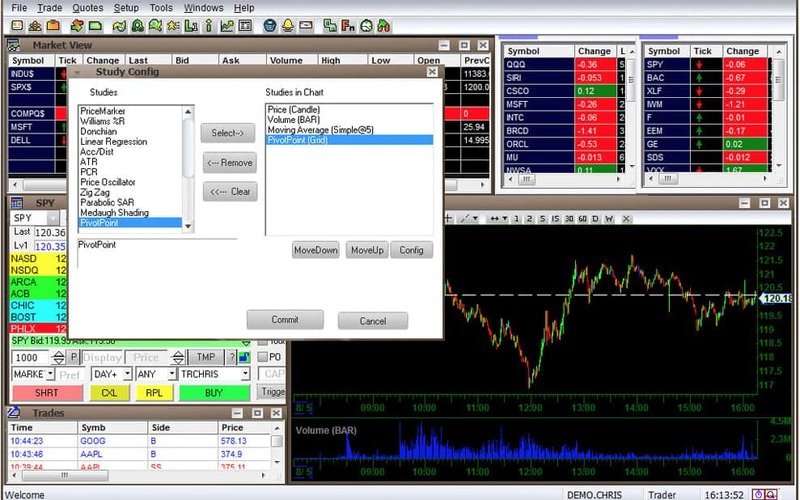 Manage all of your trading accounts within the trading platform.